I’m delighted to have Tiffany Montgomery join us today from Hope & Joy In Christ. 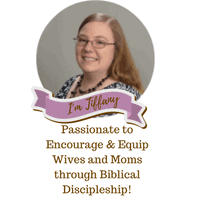 Tiffany has a passion for encouraging wives through biblical discipleship and has just launched a self-paced marriage course to help strengthen marriages. 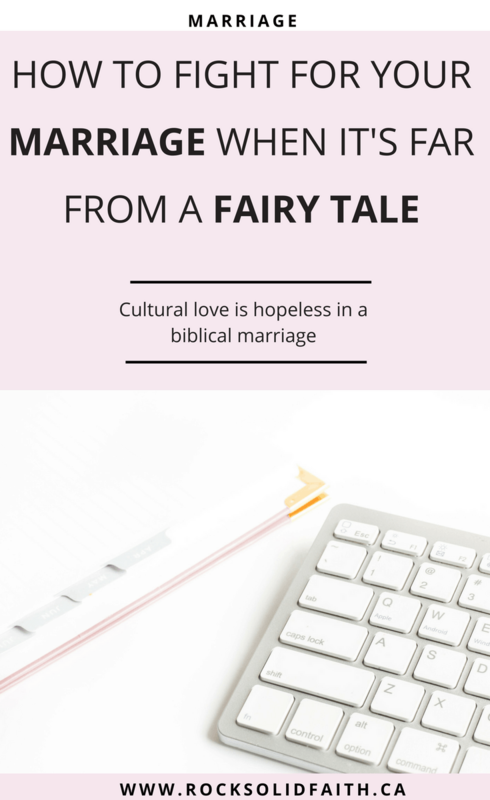 I had the opportunity to preview the course, and found it to be a refreshing take on love and what it means to have a Godly and successful marriage. One lucky reader will also win a free spot in the course, don’t miss all the details at the end. What if I told you that we have been sold a lie? The culture has fed us a line of propaganda about love and what marriage should look like that just fails the test. Don’t believe me? Can you find another reason we have a divorce rate over 50%? More than 50% of all marriages end in divorce in the world and inside the church. If we marry for love alone, when that feeling is gone, divorce seems the logical choice. We see this clearly in 1 Corinthians 13 – well maybe not so clearly if your eyes are already glazing over. How many times have you heard that passage taught? Can we look at it afresh today? Maybe just the first 2 words? Whew, I can be quick to lose my patience with people around me – especially my husband. Patience is certainly an action. There are 2 parts to putting patience into practice in my Marriage. Prayer might seem really passive, but truly it is the main offensive weapon God gave us to fight a real enemy who is attacking our marriages! And a perspective shift is critical. My husband is human and prone to mistakes, just like me; I need to forgive him when he messes up. Forgiveness is an area that we have to tackle head on. I’ve created a Forgiveness Challenge to help us do that better – check it out here! Kindness seems like a vague religious word doesn’t it? Nope, it is another action word or verb of love. What does it mean? In my natural human self I just can’t do that. One way I have applied this verb is to find things that my husband likes and do them even when I want to lash out. Kindness puts him first even when he has not been kind. Those are just the first two words in what is an action packed Biblical way to love. When we live in the cultural love cycle we find find hopelessness. But God’s way – Biblical Love – is the way to find Hope and Joy in my Marriage. Love this and so thankful you let me share it with your readers.